We are a prominent Manufacturer and exporter of Decoiler Machine, Roll Forming Machine, Sheet Corrugation Machine and much more. 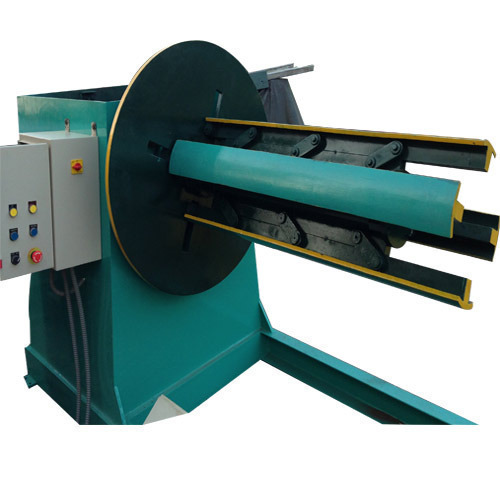 We are the leading manufacturer and exporter of a wide range of superior quality Decoiler Machine, Roll Forming Machine, Sheet Corrugation Machine and much more. These products are precisely manufactured using high-quality raw material and cutting-edge technology.